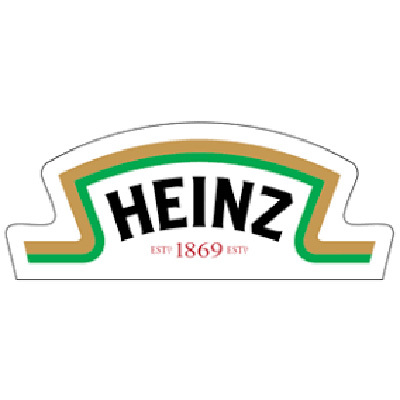 Heinz is an American food processing company, founded by Henry John Heinz in 1869. Heinz manufactures thousands of food products. It ranked first in ketchup world widely. 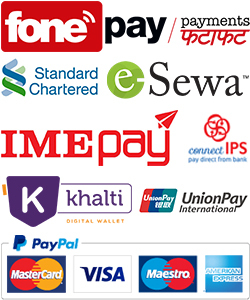 Shop Heinz products online in Nepal at thulo.com and make your online shopping more convenient with our services. Minimum quantity for "Heinz Power Sprouts Honey Dates (500g) (AD-0025)" is 1.